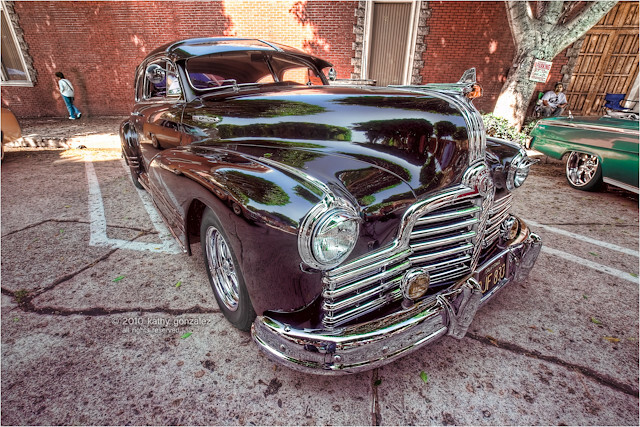 found this pontiac early at last summer's whittier uptown car show. it was overcast that morning, which kept all the stark shadows away. this was parked in the shade, so bonus. there were a number of pontiacs at the show, and i, of course, had to get shots of all the hood ornaments. but i did also shoot a number of them full body like this. somehow the ornament on this year seems a bit big on the headdress. must be freudian or something.